Yes. Beginners are also welcome to 4weeks Sushi Course and 5days JP Cuisine Course. 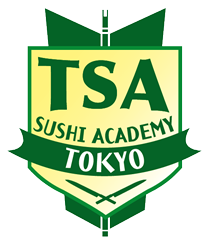 For 5days Sashimi Course, you must have one year or more experience as a professional chef.